When you’re a major U.S. airline, there’s only one direction you want to go, and that’s up. Which is why Delta Air Lines is likely in a celebratory mood and United Airlines is perhaps a bit down in the dumps today, upon hearing the news that the former has passed the latter to become the No. 2 carrier based on traffic for 2015, behind American Airlines. 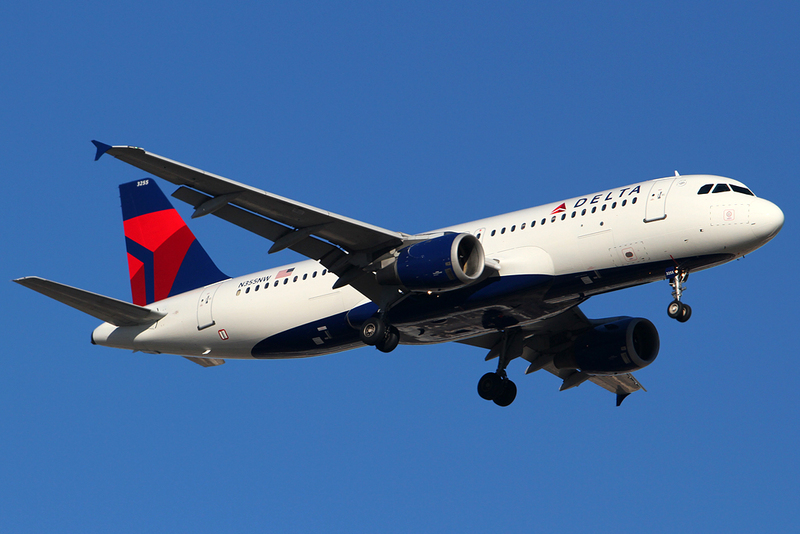 Delta passed United in 2015 based on traffic figures for paying passengers that the airlines released for the year, reports The Wall Street Journal: American came in first with reported traffic of 223 billion revenue-passenger miles, a 2.4% increase over the previous year; Delta ended 2015 year with 209.6 billion miles flown by passengers, a 3.3% increase from 2014; and United’s final numbers amounted to 208.6 billion miles, a 1.5% bump from the year prior. Those figures take into account regional-carrier partners the airlines work with. These numbers aren’t the be-all, end-all measurement for airline success, however, though it’s one of a few useful tool for comparing airlines. You can rank the airlines by the number of passengers carried (American, 201.2 million; Delta 179.4 million; Southwest 144.6 million; and United 140.4 million in 2015), or you can stack them up based on annual revenue, where Delta remains in second behind American before 2015.